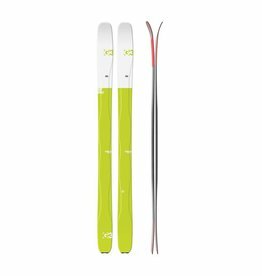 Designed to let you go as fast as you want - up or down. Play, drift and surf through your next backcountry powder day with a devilishly satisfied grin on your face. 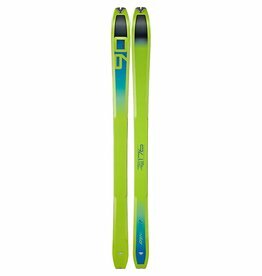 The perfect ski to initiate the youngest into ski touring. 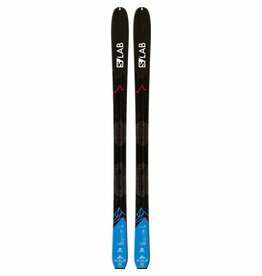 The Zag Ubac 95 ski is a great ski for touring. 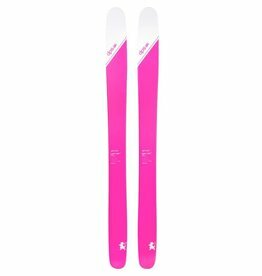 Designed for female tourers who know that one must climb to enjoy the best descents. Higher performance in the powder as well as at high speeds. For freeriders who wish to access the most beautiful slopes on their own two feet. 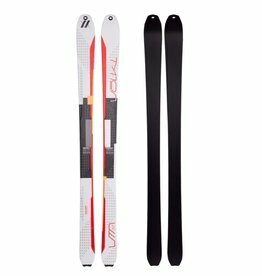 When the best is not enough try a V.WERKS ski! Get higher than you ever thought you could with this ultralight explorer. 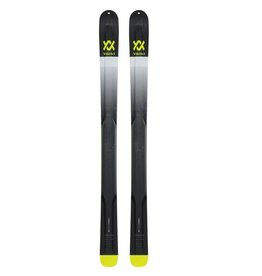 The apex of women's powder skis, and a legitimate and unexaggerated game changer. One of the most soft-snow versatile and easiest skiing shapes in the history of the sport. Atomic Bent Chetler 100 is a do-everything, go-everywhere ski totally prepped for pow – the everyday ski for any off-piste or backcountry rider. With an increased torsional stiffness for aggressive, powerful skiing, this hard-charging ripper is built for big lines and high speeds on either side of the rope. 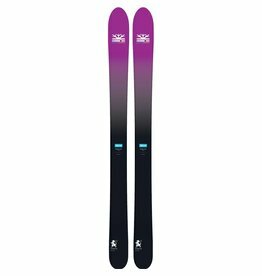 A super fun ski to take down glades, the Black Pearl is quick to turn and very responsive, yet its rockered profile will provide nice flotation in deeper snow. 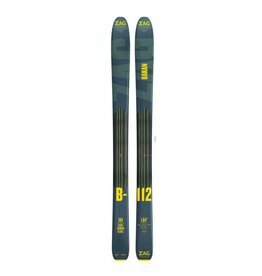 This light touring ski is built for serious skiers who want to have fun exploring the backcountry. The V.WERKS Katana is one of Völkl's signature pieces of technology, made in Straubing. 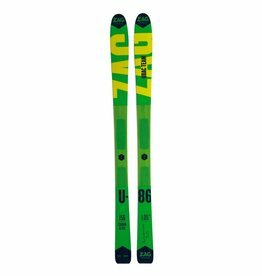 Get ready to have fun in your turns with the ultralight Wailer 106 Tour 1 skis. 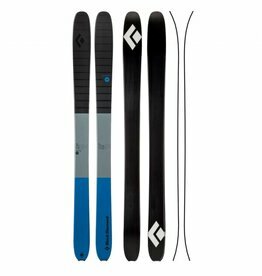 User friendly and intuitive skis that will provide flotation in powder and will be able to charge on variable snow condition. 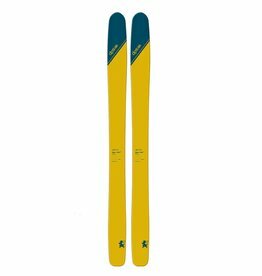 While the legendary ski shape has remained, the arrival of Alchemist stokes the smoothness factor on this classic.